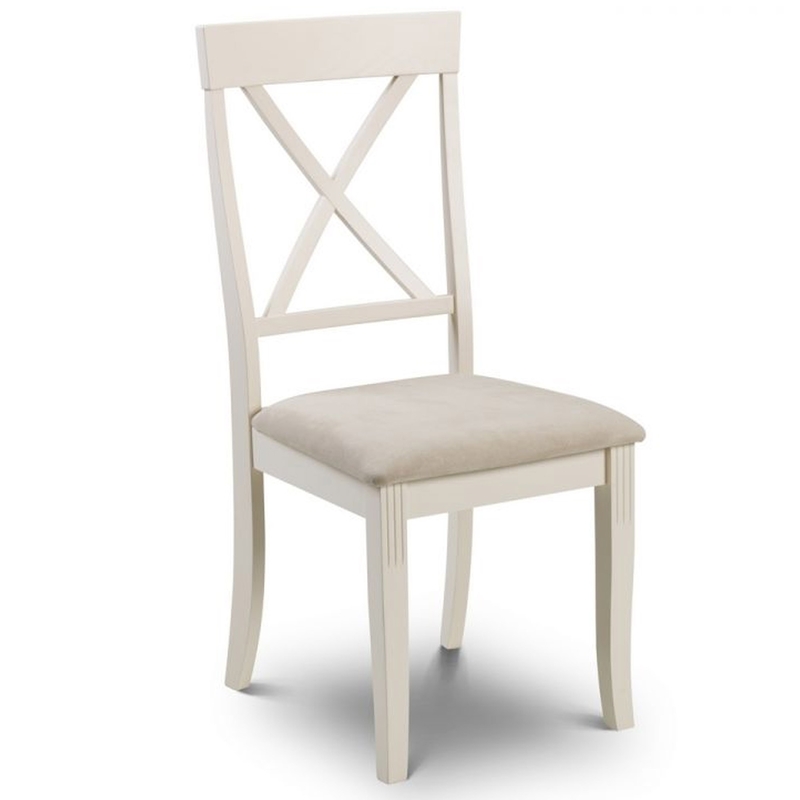 We are proud to introduce this stunning Davenport Dining Chair. It has a fantastic design which is very elegant, as well as being very homely and welcoming. As well as looking fantastic, this chair is also very comfortable because of its luxury fabric.